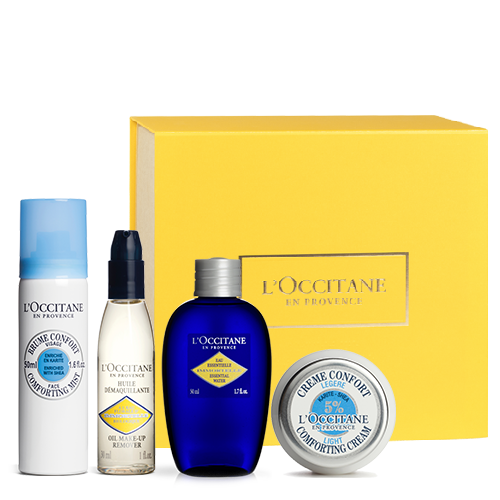 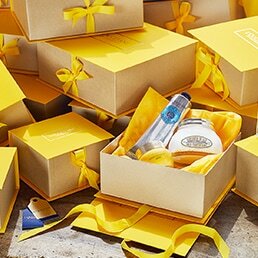 L'OCCITANE has created expert formulas specifically for men's skincare and shaving needs. 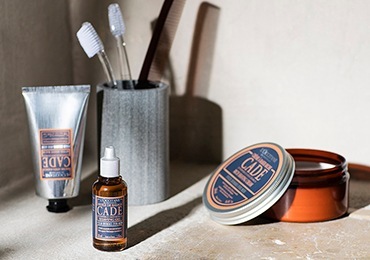 With CADE range shaving ceases to be a chore and becomes a moment of pure pleasure. 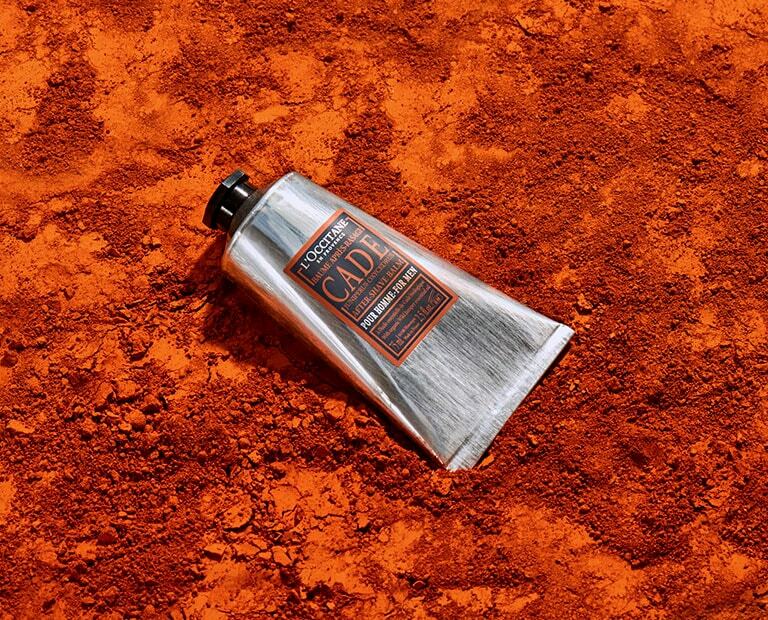 Enriched with organic cade essential oil, CADE best-sellers after-shave balm helps purify the skin after shaving. 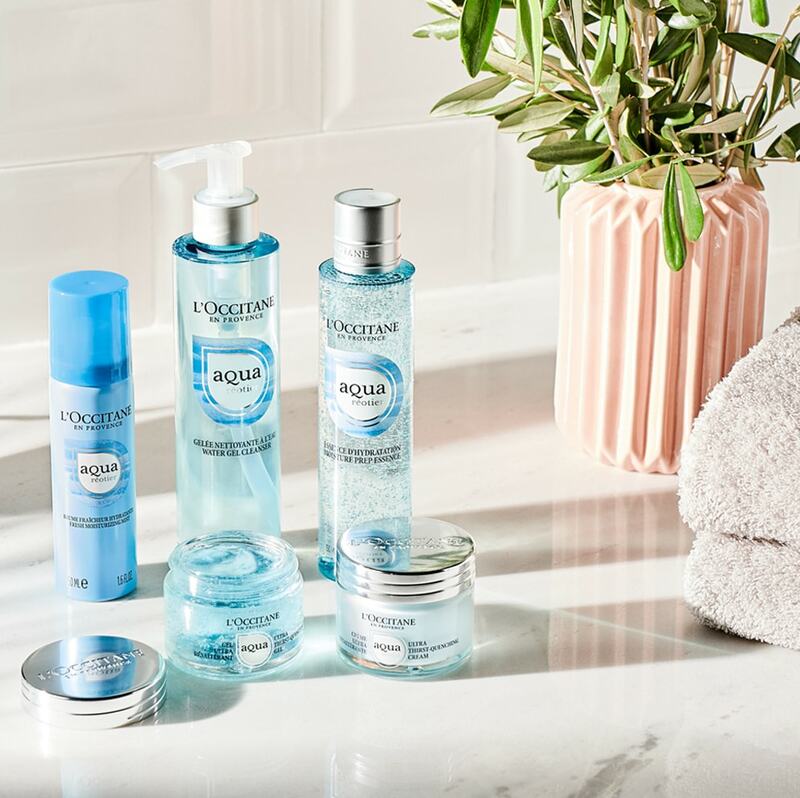 Its light, fluid texture moisturizes, soothes, firms and protects without leaving an oily film. 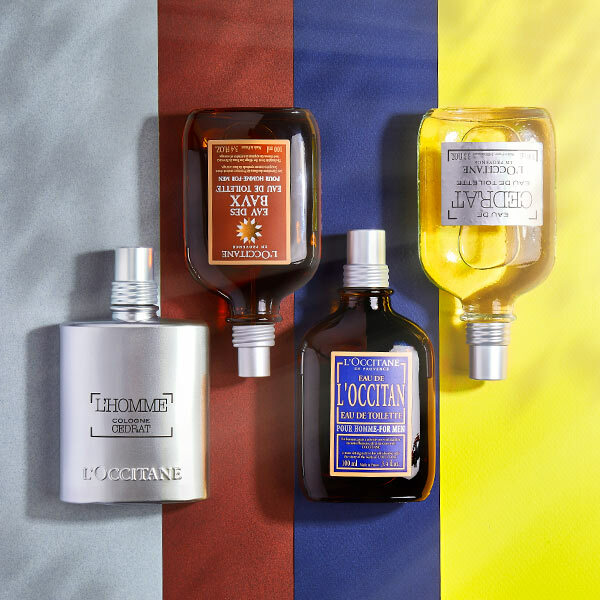 Turn your daily shaving routine into a comfortable, hassle-free experience with L'OCCITANE's guide to the perfect shave. 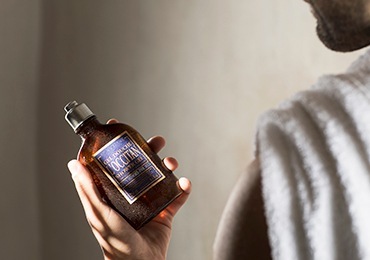 Let us help you achieve the ultimate shave with the finest ingredients, quality products and correct technique. 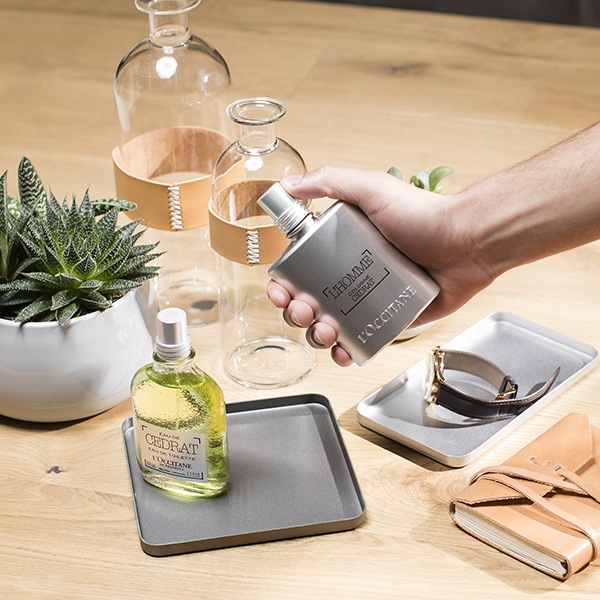 Refreshing, masculine and full of character, L’Homme Cedrat blends citrus notes and woody spices for a fresh, aquatic scent. 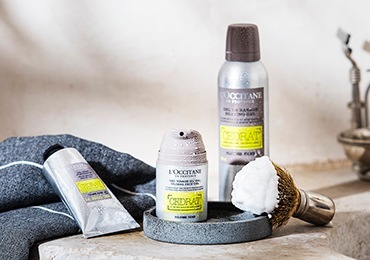 Specially designed to address a man’s daily grooming needs, all skincare products are formulated with organic Corsican Cedrat.